The ultimate goal of every bodybuilder and fitness enthusiast is to carve their body into an aesthetic sculpture like that of a Greek god. The keto diet is known for its rapid weight loss effects. For burning fat, it's superior to any other diet out there. However...can you build muscle on a keto diet? Well, the answer to that is yes! 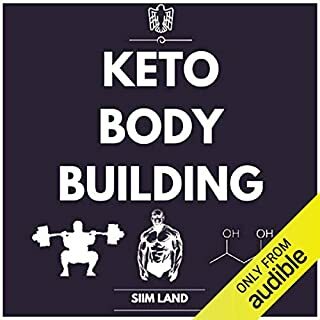 On the ketogenic diet you can use different strategies and training modalities to force your body to build pure lean muscle mass, without getting too fat. 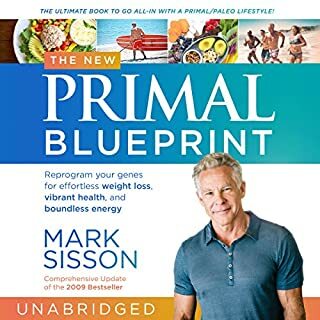 Well written and delivered, highly recommended as a introduction to a primal lifestyle, already having positive personal results. 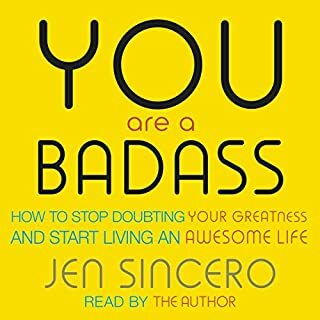 Quite simply the most inspirational of all the books I've listened to, don't let this one pass you by, it will change your life.